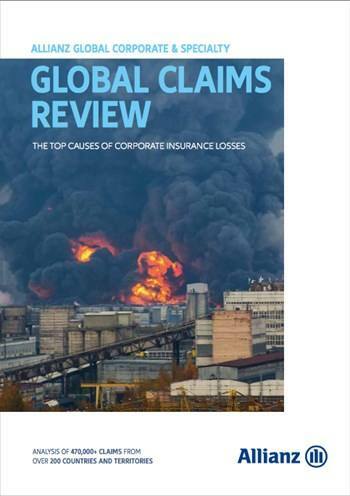 Businesses have to navigate an increasingly complex risk471,326 landscape. As well as combatting the threat posed by a host of natural and man-made hazards, companies also have to deal with the demands of a less forgiving regulatory and legal environment and emerging risks posed by our growing reliance on technology. All of these factors can combine to impair successful running of operations and insurers have a vital role to play in ensuring any disruption following a loss event is minimized.